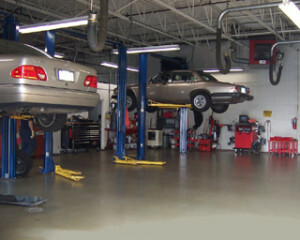 York’s longest operating EXCLUSIVE Mercedes Benz repair facility. 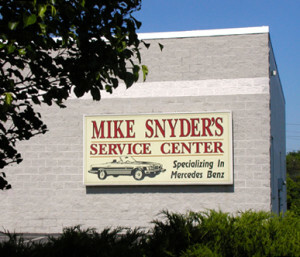 Offering full-service detailing for all makes and models. 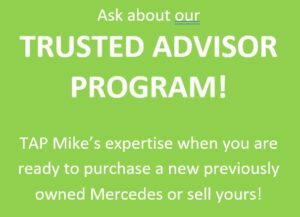 Serving Mercedes Benz Customers Since 1989. Our ultra-clean shop and team of professional Mercedes Benz-trained technicans are ready to serve YOU! Check out our Services Page.